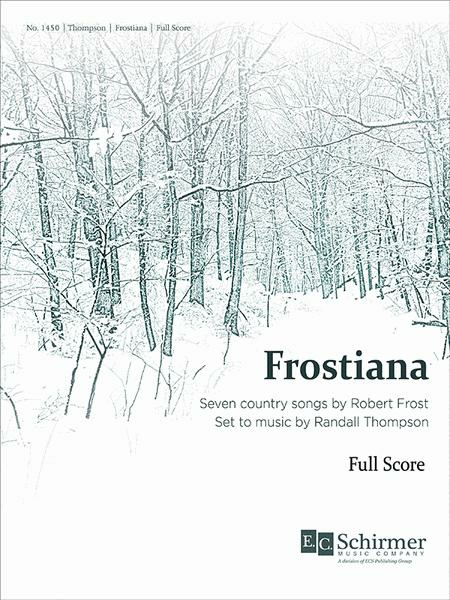 Composed by Randall Thompson (1899-1984). Full score for choir and orchestra. 86 pages. Published by E.C. Schirmer Publishing. 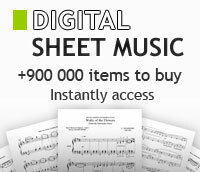 Instrumental Parts available for rental from the publisher. By Randall Thompson (1899-1984). Vocal score for SATB voices. Published by E.C. Schirmer Publishing. By Randall Thompson (1899-1984). Vocal score for SATB voice. Published by E.C. Schirmer Publishing. By Randall Thompson (1899-1984). Vocal score for SAA/TTBB voices. Published by E.C. Schirmer Publishing.